OverviewWhen it comes to simply driving to work, errands, or home each day, Curry Hyundai in Cortlandt Manor, NY understands the typical commuting grind. We also understand the heavy amount of research required to find the perfect Hyundai car, crossover, compact, or SUV to elevate your seemingly constant commute. This is precisely why we've presented two fantastic options available with us below that could match your technological and technical routine driving needs. Feel free to browse our new Hyundai inventory and give us a call for more information, or to set up a test drive at our Hyundai dealership in Westchester County today! Lease a Commuter Vehicle at your local Cortlandt Manor, NY dealership. In the Hyundai Elantra, comfortable commuting comes standard. The entire cabin is designed with innovative technology specifically tailored for your travels. Let the available 7-inch display screen with Android AutoTM or Apple CarPlayTM keep you going with high definition audio, while the available dual charging USB ports make sure the tunes never stop. Plus, when escape from the winter becomes necessary, available leather heated front seats allow you to sit back, relax, and simply drive in style. Beyond interior amenities, the Hyundai Elantra's standard EPA estimated 29/38 MPG city/highway takes you farther between visits to the gas pump, as one of the most fuel-efficient Hyundai models on our lot. 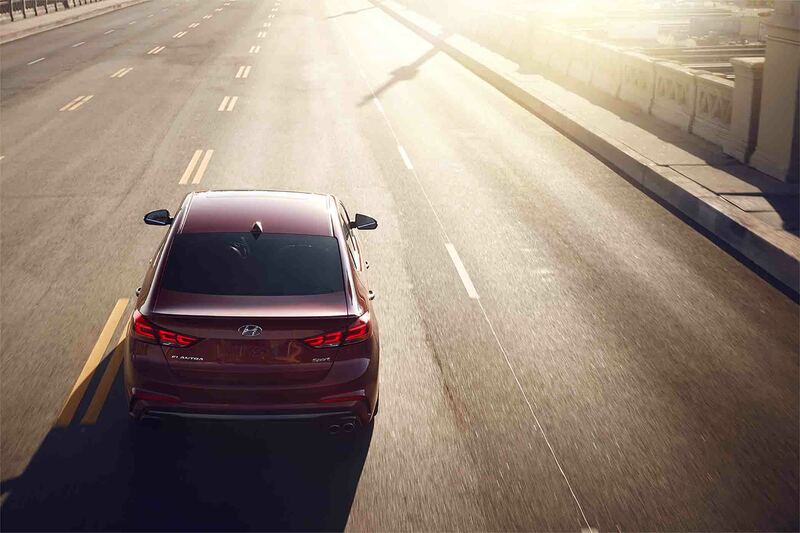 When back and forth becomes a daily reality, trust the Hyundai Elantra to take you there! Are you serious about saving money on gas, while also going the extra mile on the highway and for the environment? 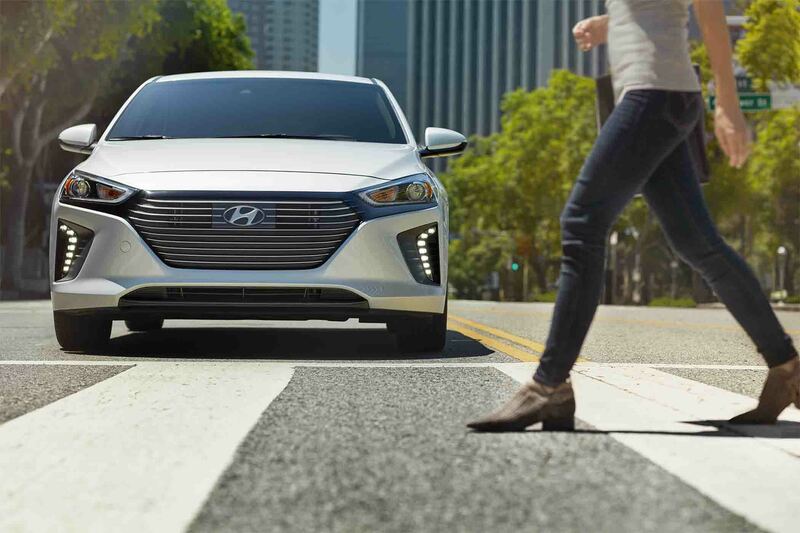 Take the iconic Hyundai Ioniq Hybrid for a spin! Its staggering up to EPA estimated 58 combined MPG streamlines your commute by allowing you to stay on the road for a ridiculous amount of time. Its up to 690 mile range on a full tank means you could drive from our Hyundai dealership to New York City and back 7 times without filling up. Beyond exceptional MPG, this sedan spares nothing on the inside. For example, available wireless smartphone charging means you could take your commute completely cordless. Plus, available safety features like Automatic Emergency Braking with Pedestrian Detection, and Lane Departure Warning, ensure that your daily drive is far from dangerous. 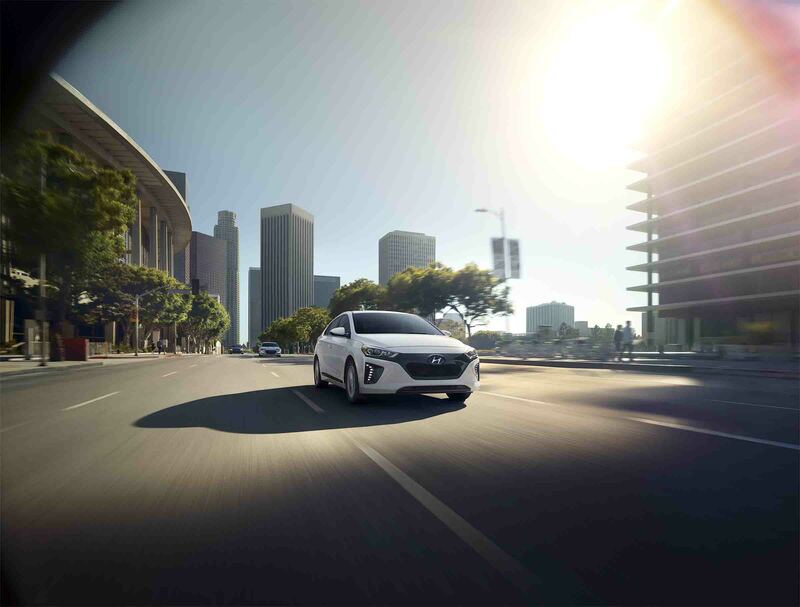 The Hyundai Ioniq Hybrid isn't just an alternative, it's the main event, so see it today at Curry Hyundai! While we think the above vehicles are excellent choices for our Hudson Valley and Westchester County commuters, Curry Hyundai has so much more to offer. Take a detailed look at our wide lineup of Hyundai cars, crossovers, and SUVs available at our Hyundai dealership in Cortlandt Manor, New York. Our friendly and knowledgeable staff is here to answer all of your thoughtful questions, and to find the perfect vehicle not just for your commute, but for your family and financial situation as well. Contact us and take an exciting test drive that could elevate your daily drive today!